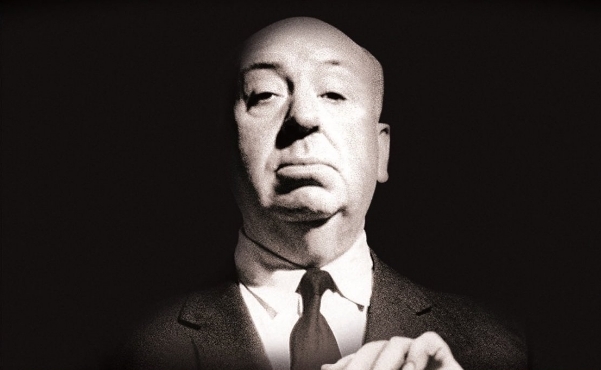 Sir Alfred Hitchcock (13 August 1899, London, England—29 April 1980, Bel Air, California, USA), English film director and producer renown for his suspenseful films and television programmes winning him critical acclaim. With a successful career in Britain, he moved to the US in 1939 and became a US citizen in 1955. He was awarded a KBE in 1980. 2. Only one of two reels survives. 3. Directed some scenes only. Gifford, D. The British Film Catalogue. London; Chicago: Fitzroy Dearborn, 2001. McGillan, P. Alfred Hitchcock: A Life in Darkness and Light. New York: HarperCollins, 2003.